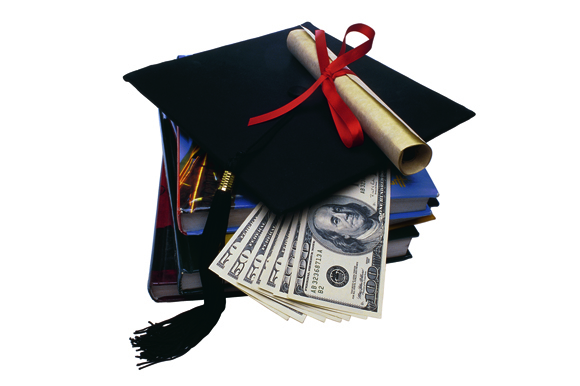 A Coverdell Education Savings Account (CESA) is like an IRA that you use to save for education instead of retirement. Now, in a new technical advisory, the IRS says it is applying a once-a-year rule that limits IRA rollovers to Coverdell ESAs as well. Annual contributions to a CESA on behalf of a beneficiary—typically a child or a grandchild—are limited to $2,000. Also, CESA contributions are phased out if you earn too much. But investment earnings in the account aren't subject to current tax, and withdrawals used to pay qualifying expenses, for elementary and secondary schools as well as colleges, are exempt from tax. Moreover, you can transfer assets from a Coverdell ESA to another account—for example, an ESA for a younger child about to enter school—without tax consequences. You also can make tax-free transfers from one IRA to another—but only once a year. And under a recent rule change, that restriction now applies to any and all IRAs you own. And the IRS is extending the rule to Coverdell ESAs, allowing only one rollover per year per owner.